If you have an oil leak somewhere on your Porsche, then it is most likely to be the rear main seal. This is mainly due to the fact it is a two piece design but that also works in your favour when changing it as you don’t have to separate it from the transmission. 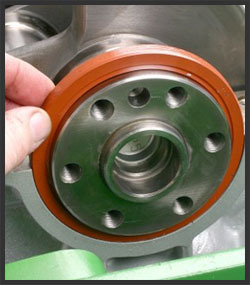 Rear main seal can be the death toll for many cars but with our trained mechanics it needn’t be. 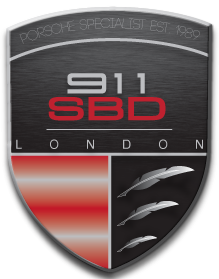 Want to ensure your Porsche is in complete working order? Other servicesClick to call us!